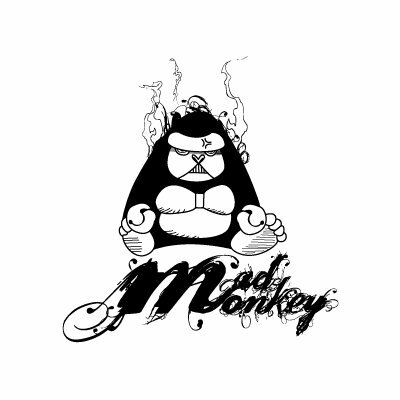 Mad Monkey is a record label and recording studio. 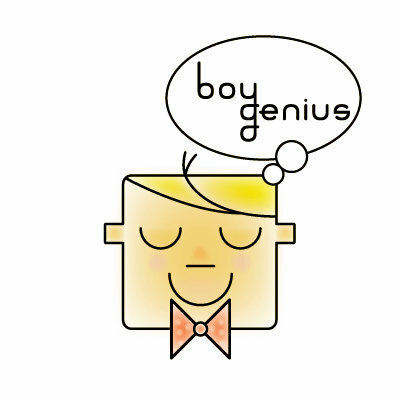 Boy Genius is an apparel store strictly for boys between the ages of 3 to 12. 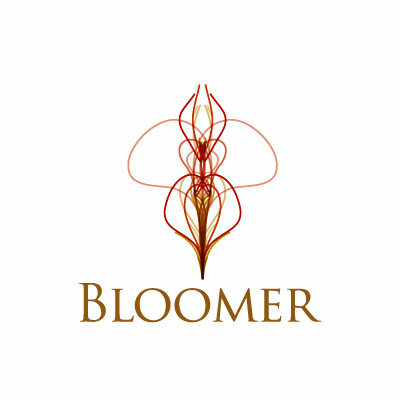 Bloomer is a consultation firm that specializes in investment company policies. 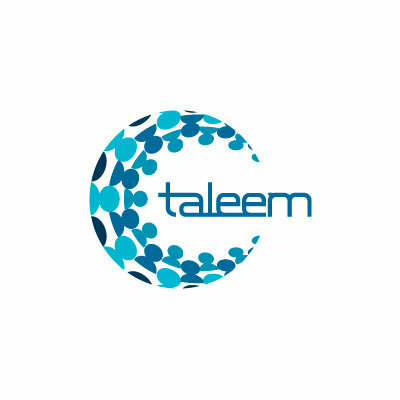 Taleem is an E-learning company that develops softwares for modern teaching methods. 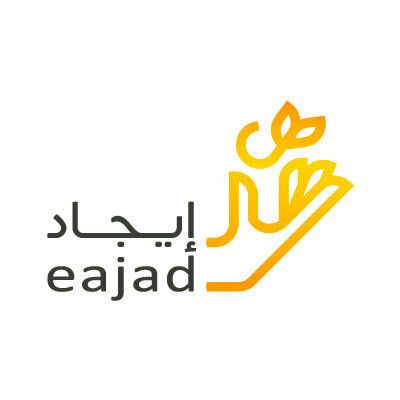 Eajad is a micro investment fund focused on bringing about community-based economic.